LA MARE DE LA MARTA HA VINGUT A L'ESCOLA!!! LA MARE DE LA MARTA HA VINGUT A L'ESCOLA A FER-NOS TITELLES. ENS HA EXPLICAT EL CONTE DE LA CAPUTXETA I ENS HA FET RIURE MOLT!!! 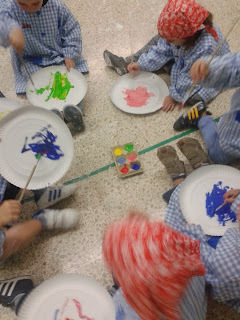 MOLTES GRÀCIES PER TOT!!! 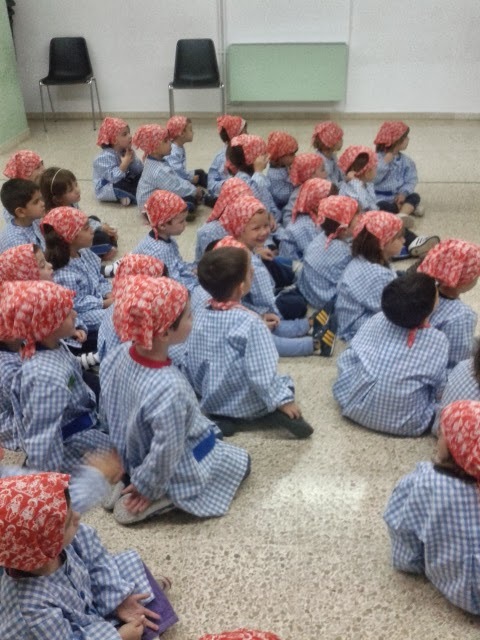 ESPEREM QUE MÉS PARES S'ANIMIN A VENIR !!! 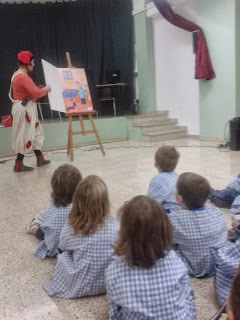 AVUI ELS NENS I NENES DE P3 HEM POGUT ASSISTIR AL ESPECTACLE DE TEATRE A L'ESCOLA. ENS HAN EXPLICAT EL CONTE DEL PATUFET I DESPRÉS TOTS NOSALTRES ENS HEM CONVERTIT EN PETITS PATUFETS PER FER UN TALLER DE PINTURA. PATIM, PATAM, PATUM, HOMES I DONES DEL CAP DRET...... HA ESTAT MOLT I MOLT DIVERTIT!! !